Working on the true crime book “Betrayal in Blue” reminded me of Charlie Brown from the comics. 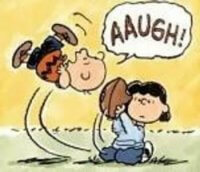 A classic Charlie Brown gag involves his nemesis Lucy and a football. She promises to hold it. He attempts to kick it. Inevitably Lucy pulls the ball away and poor Charlie lands flat on his back. There are those who say Charlie’s failed effort defines insanity. He does the same thing over and over and expects a different result. It could also be called the definition of perseverance—as in, “if at first you don’t succeed try, try again.” It’s that sort of glass half-full or glass half-empty paradox that defines the Mollen Commission’s investigation into the New York Police Department following the 1992 arrest of former officer Ken Eurell and his onetime partner Michael Dowd. In the late 1980s Dowd and Eurell partnered up in Brooklyn’s Seven Five Precinct. They provided protection for La Compania and Adam Diaz, who were moving the best Columbian coke into the city. They earned $8,000 a week for being Diaz’s muscle. 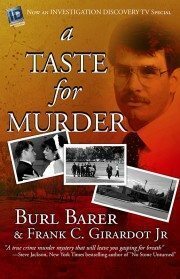 Kenny’s memoir is the subject of “Betrayal in Blue”, which I co-wrote with Ken and Edgar Award winning true crime legend Burl Barer. 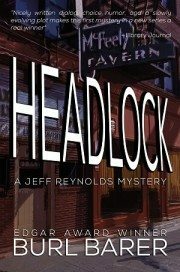 It’s a story that contains a narrative with eerie similarity to the film “Goodfellas”. Like “Goodfellas” Kenny’s tale begins in Queens, it move through Brooklyn’s 77th, 75th and 88th precincts before ending on a tree-lined street in Suffolk County, Long Island. 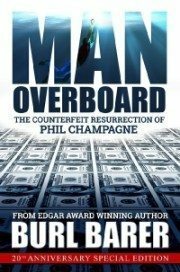 It is a tale littered with crooked cops, kidnappings and cocaine. But it is also the story of Ken’s loving wife Dori and her perseverance through times that would end most marriages. 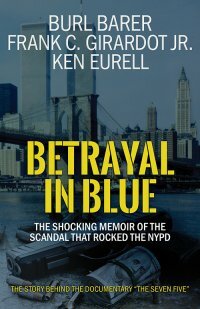 Eurell, Dowd and a crew of brother officers, who came straight off the island of misfit toys, ruled the cocaine trade in East New York in the late 1980s. They might have gotten away with it if not for some keen Suffolk County deputies. Mike and Ken weren’t the first New York cops to break bad. In reality the Big Apple has a history of crooked constables that dates back to the 1880s and beyond. The history of the NYPD forms a cycle of corruption and exposure that has often been followed by a period of political hand-wringing and promises to do better—until the next time. 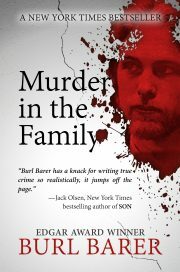 Committee of the 1890s, the Curran Committee of 1912, the Seabird Investigation of 1932, the Helfand investigations of 1949-1950 or the Knapp Commission, convened in the early 1970s after the nation learned the story of Detective Frank Serpico. Mollen detailed brazen corruption schemes that included police officer-led robberies, cocaine use on duty, beatings and “Choirboy” practice at a remote sanitation facility near JFK. The commission’s lengthy report also detailed how NYPD’s Internal Affairs apparatus looked the other way during most of Dowd’s criminal career. While the Mollen Commission rounded up a lot of facts, what it didn’t do was provide a straight-line three-act narrative of a crazy era in American history. 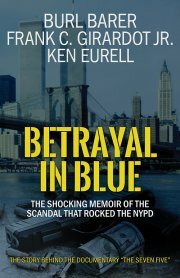 “Betrayal in Blue” marks the first time anyone will get the real story in print. Enjoy. – Frank C. Girardot, Jr.